For maximum colour radiance protection, use daily. 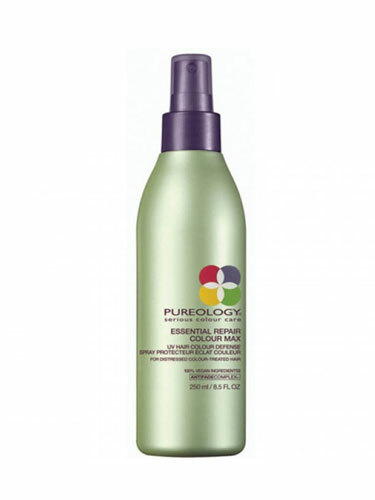 Mist liberally onto damp or dry hair prior to sun and environmental exposure. Comb through. Do not rinse.